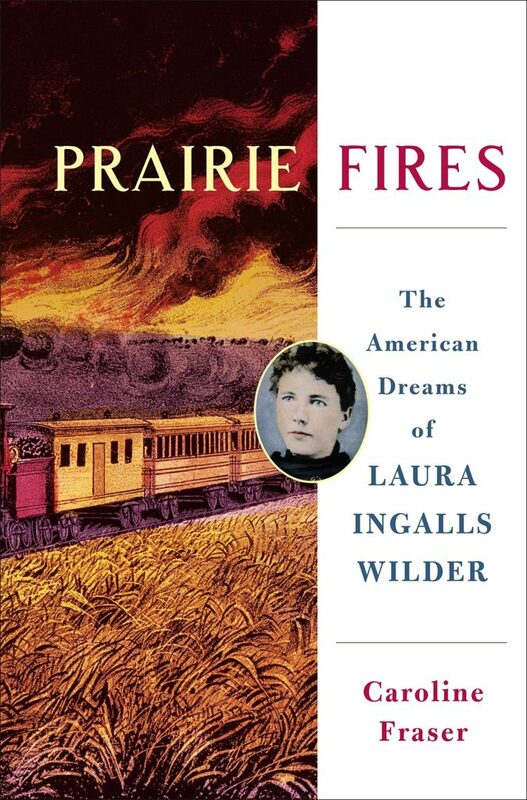 In the history of literature, there’s nothing quite like the relationship between Laura Ingalls Wilder and her daughter, the journalist Rose Wilder Lane. One of the most remarkable things about the Little House books is how the series grew out of their profoundly close and often contentious relationship. 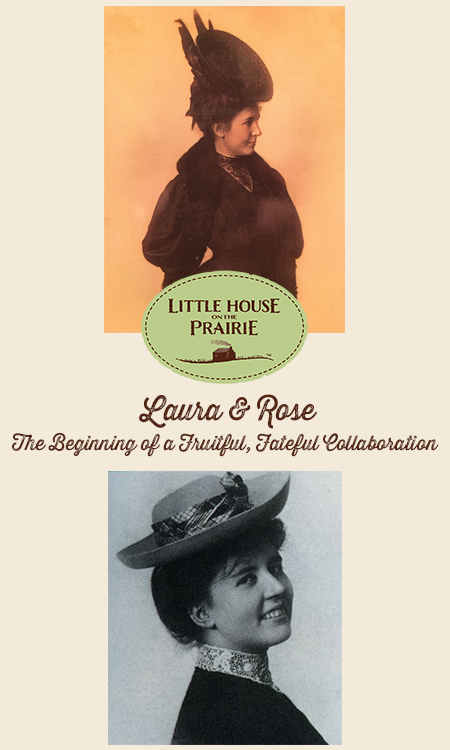 From the beginning, the books were the outgrowth of a unique mother-daughter, writer-editor team as Laura and Rose labored together to transform the older woman’s handwritten originals, famously inscribed in pencil on dimestore tablets, into beautifully edited and finished books. While the writer-editor bond is often fraught—and sometimes an emotional battlefield—it almost never involves such close relations. Scholars have long known that Laura drew from memory and drafts of her then unpublished 1930 memoir, Pioneer Girl, to write those initial manuscripts. But what hasn’t been as well understood is how the editorial process between mother and daughter evolved. In fact, the two women began developing their tentative pas de deux years earlier, almost as soon as Rose Wilder herself became a writer. In 1908, Rose published her first article in the San Francisco Call under her maiden name, and over the next few years, began urging her mother to buy herself a used typewriter on an installment plan and get to work writing for newspapers herself. 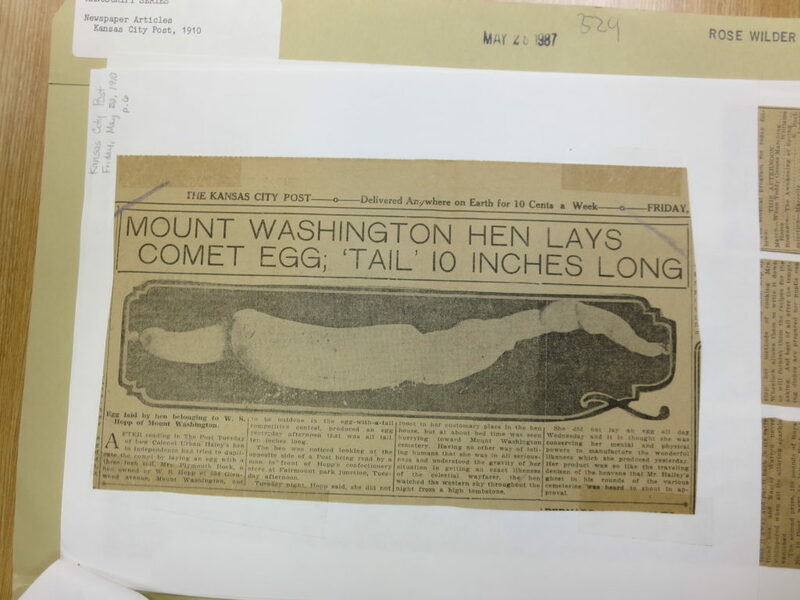 Article from The Kansas City Post, May 20, 1910, believed to be written by Rose Wilder Lane. Herbert Hoover Presidential Library. Her topics were modest and her voice humble, but this would nonetheless prove to be an extraordinarily fruitful period for Laura, resulting in her crisply confident manifesto, “The Small Farm Home,” promoting the joys and rewards of a five-acre spread, first delivered in January, 1911, at the Missouri Home Makers’ Conference, part of the highly-popular and well-attended “Farmers’ Week” at the University of Missouri’s new College of Agriculture in Columbia. Although Laura herself could not attend in person, her tribute to small farms and little houses was well-received by at least by one attendee, John Case, editor of the Missouri Ruralist who re-printed it the following month, launching Laura’s long association with the influential farm paper. We don’t know exactly how involved Rose was in her mother’s work during this early period, but surviving fragments of letters suggest that she was always directing and encouraging her. “Why don’t you write up Mansfield,” Rose wrote at one point, urging her mother to capture the local color of an “Aid society oyster supper” in the Ozarks. 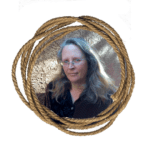 Indeed, in coming years, Laura would adapt such advice to suit her own voice in her Ruralist columns, compiling an intimate portrait of regional farm life. Yet the women always had larger ambitions: Sometime in 1914, Rose wrote her mother suggesting that she recover a letter that Laura had written to her mother, Caroline Ingalls, and her sister Mary. Rose instructed Laura to transcribe that letter and insert it “verbatim into that ‘story of my life’ thing” that Laura had apparently already embarked on. The remark revealed not only a cozy editorial familiarity between mother and daughter but the ways in which roles were being reversed, with Rose adopting the role of teacher and coach, Laura falling into the role of pupil. Most significantly for their later work, in the late summer and fall of 1915 Laura took a front row seat as Rose’s career vaulted into high gear. 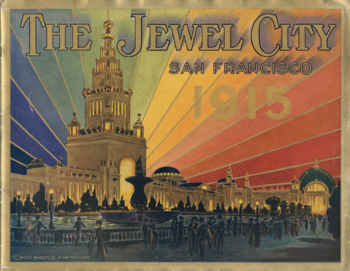 During several years apart, the women had been diligently trying to scrape together funds so that the Wilders might visit San Francisco for the Panama-Pacific International Exposition, the world’s fair celebrating the city’s restoration after the 1906 earthquake. In the end, money was so tight that only one of the Wilders—Laura—would be able to make the trip. 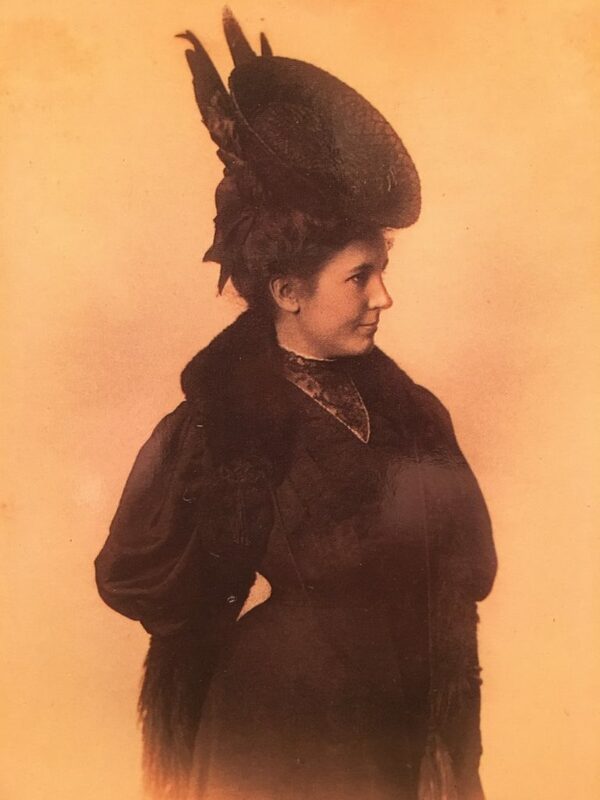 Laura Ingalls Wilder on a visit to Kansas City to see her daughter, circa 1906. Herbert Hoover Presidential Library. The letters she sent home to her husband Almanzo, later published in West from Home: Letters of Laura Ingalls Wilder, San Francisco 1915, capture the visit, one of the most consequential of her emerging writing career. And of course she had fun, in the first vacation she’d ever taken in her life, revelling in the sights, sounds, smells, and tastes of the Exposition, stuffing herself with hot buttered scones and marveling at the “Tower of Jewels” and the fair’s nightly fireworks. She toured the city by streetcar and the Bay by ferry, recording the joys of wading in the Pacific Ocean. In the city’s restaurants, she took particular delight in eating her fill of seafood. 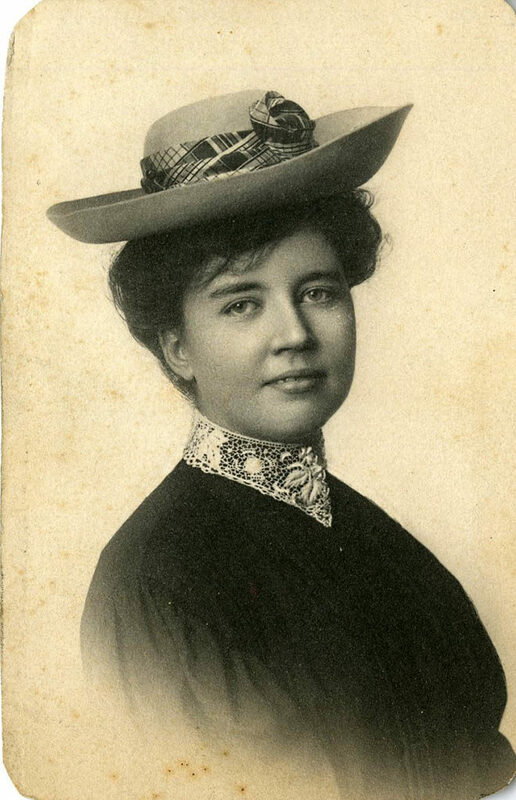 Rose Wilder, Kansas City, circa 1906. Herbert Hoover Presidential Library. Fraser’s book is excellent. It goes into detail what was happening around the country socially and politically, so you get a better understanding for the decisions people were making, especially the Ingalls and Wilders. Also some new photos that I had never seen. Mellissa Gilbert may have been actually related. The resemblance is un canny!